Mica is “Mama of the Month” on the Somebody’s Mama blog! Click here to read the full post and see how Somebody’s Mama and their Love Clubs are rallying around moms in Haiti! 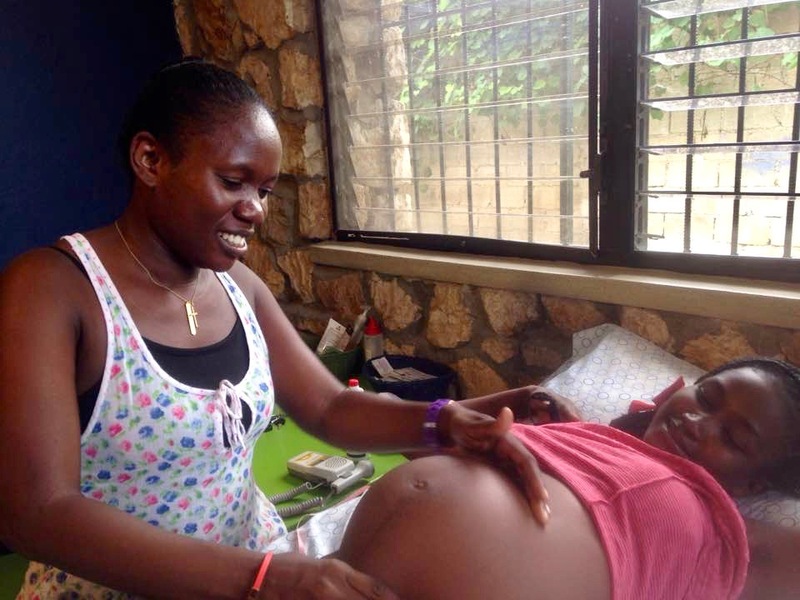 Mica lives in Port-au-Prince, Haiti, where she is a dedicated mom and caring midwife. Not long ago, her life was changed by Heartline Ministries. Mica found the Heartline Maternity Center’s Child Development course especially helpful. She attended each week for 6 months. She was taught how to bond with her baby, the importance of breastfeeding, and how to give her son a good start to life. 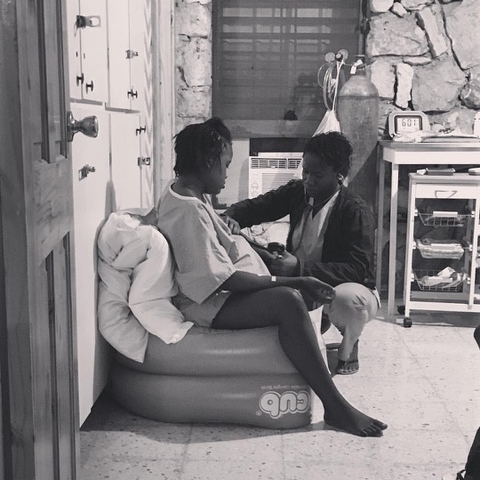 Mica had several complications with her birth, including an emergency C-section and, during her recovery, she suffered from mastitis and the Chikungunya virus. She fought hard for healing and for her son. Mica’s difficulties gave her a deep understanding and compassion for how difficult the transition to becoming a mother can be. 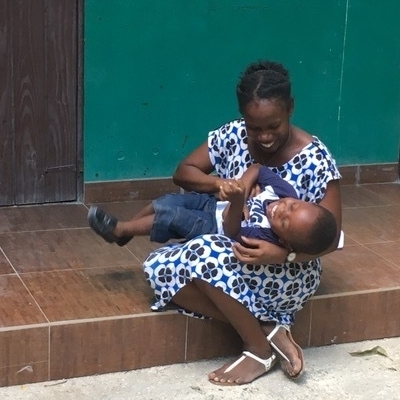 Shortly after completing the development class, she was invited to join the Heartline team and to contribute her talented singing voice to lead the singing portion of the breastfeeding classes. After a number of weeks, Mica started to take on more responsibilities and was able to utilize skills gained from her previously earned nursing assistant degree. Because of her hard work and dedication, her colleagues encouraged her to apply for training as a Certified Birth Attendant. Thanks to a generous sponsor, the cost of her training was covered. Now a part of the team at the Heartline Maternity Center, Mica brings a peaceful confidence to the birth room. She is gentle, patient, and encouraging to women in the midst of labor.